2014/10/6. 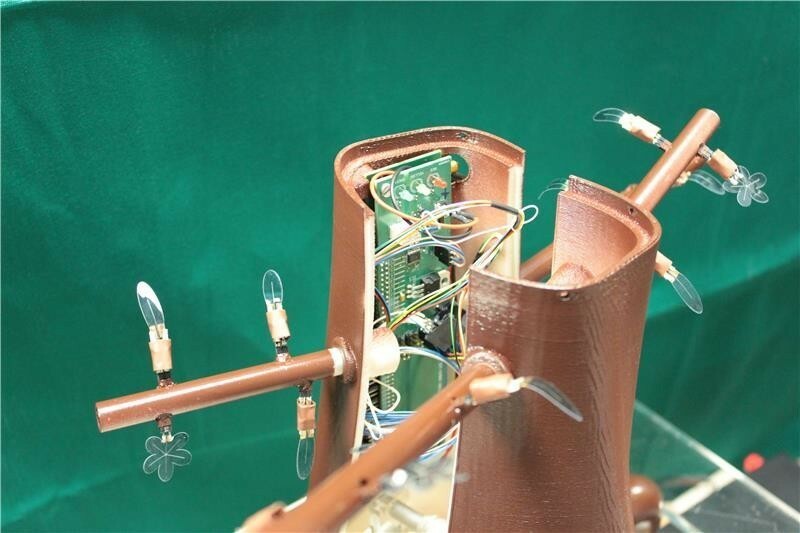 Robotic solutions inspired by plants. Science Daily.